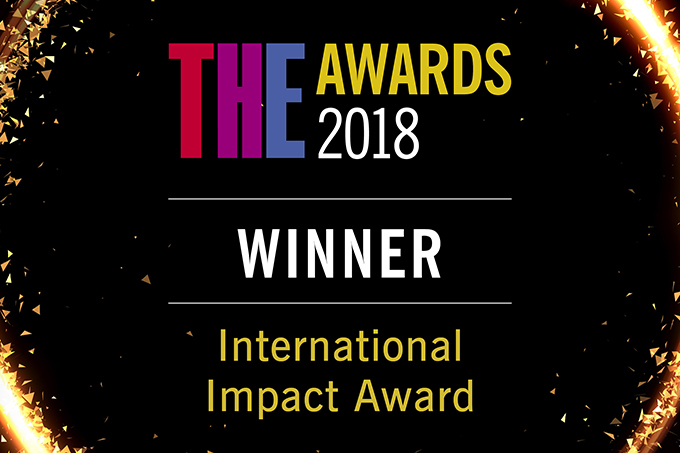 We are thrilled that the Faculty of Education has won the Times Higher Education (THE) Award for International Impact. Pictured above is Tony Mahon, Faculty Director for International Development, as he accepted our award at the ceremony in London. 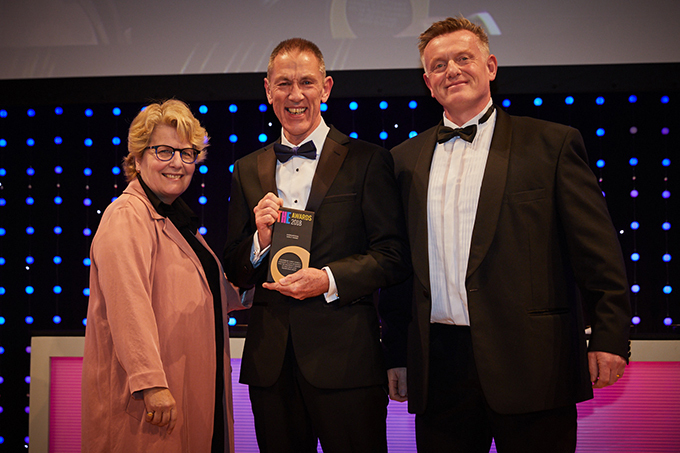 The Awards, which have been described as the ‘Oscars of UK Higher Education’, recognise the exceptional achievements of individuals, teams and institutions in the higher education sector. 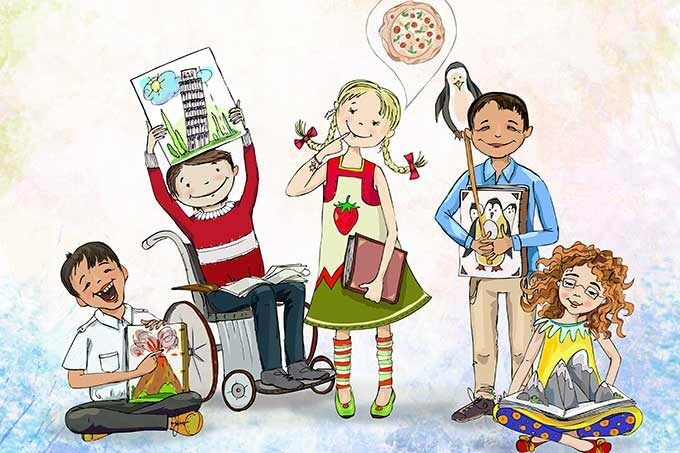 Funded by the World Bank and working in collaboration with the Palestinian Ministry of Education and Higher Education and six universities in Palestine, the Teacher Education Improvement Project aims to enhance the quality of both pre-service and in-service teacher training throughout the sector. This involves a wide-ranging programme of curriculum renewal, enhancement of academic staff capacity, mentor development and upgrading teaching competences of practising teachers. The successful project has been running since 2011, and in 2015 it received further funding from the World Bank to allow for its expansion onto a national scale. At a recent national education conference in Palestine, representatives of the World Bank held the project up as a beacon for teacher education reform in the region, with one representative commenting that it was the most successful project he has been involved in during his 29 years of working in 15 countries.